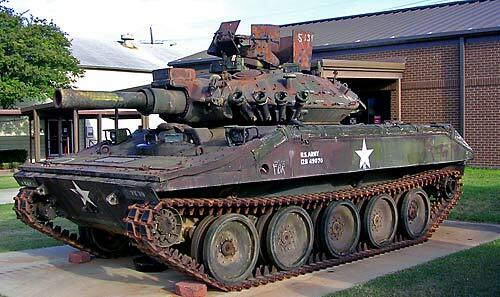 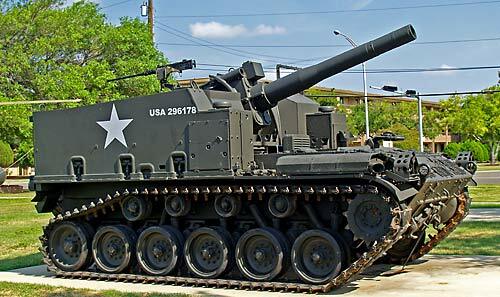 I have not visited the Third Cavalry Museum myself, but from some of the photos that museum director Ellis S. "Scott" Hamric have sent me, it looks like a great museum for those interested in armor, self propelled guns, small arms, US Army helicopters, and US Army military history. 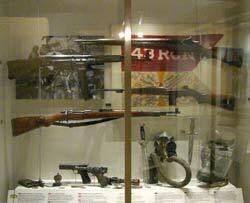 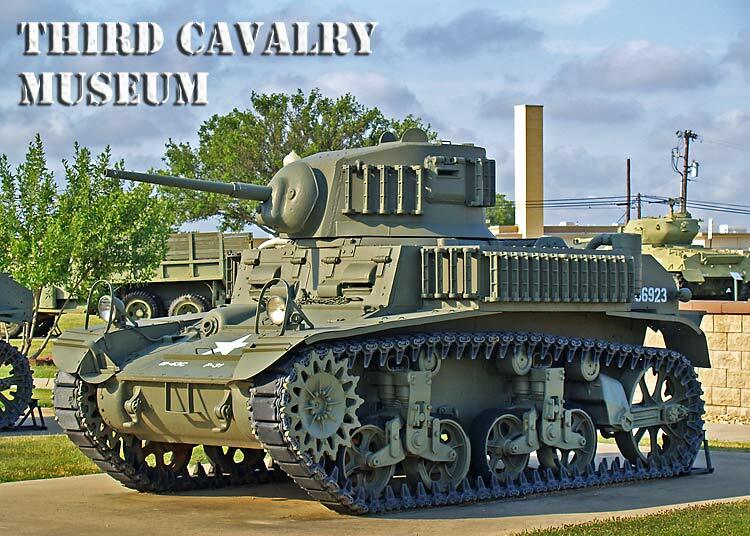 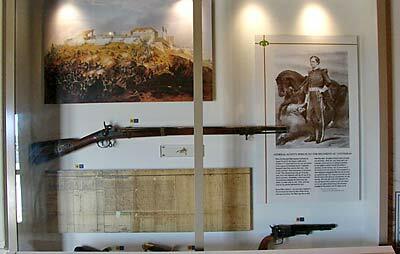 You may visit the Third Cavalry Museum in Fort Hood, Texas. 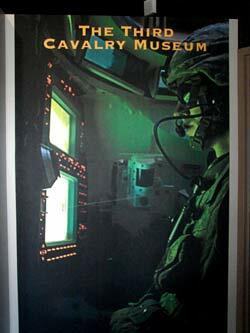 For more information visit the Facebook page of the Third Cavalry Museum.